All events about bathroom furniture and décor are an excellent occasion to find out the latest news of this area, to have an idea about ultimate trends, to discover new, original elements and to meet the most influencing operators of made in Italy and not only. Together with the important annual meeting of Salone del Mobile in Milan, also Salone internazionale del Bagno takes place. 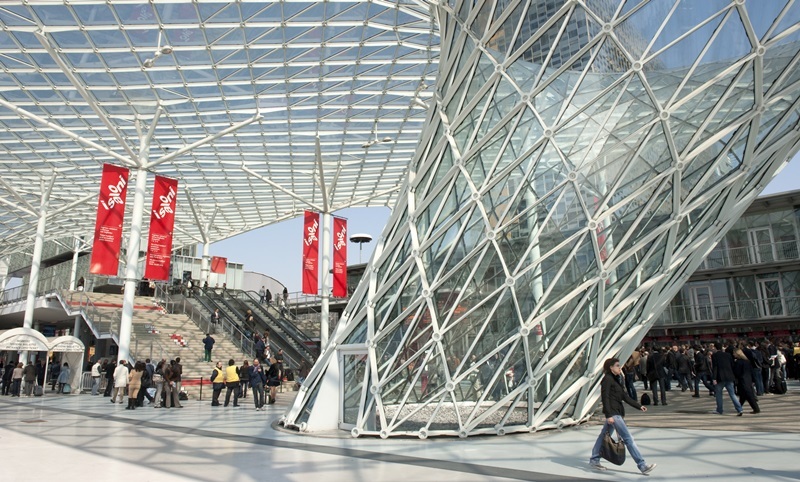 Exhibition areas are those of Fiera Milano in Rho and, usually, it is held during springtime. Most times the favorite month is April. Salone has been launched in 2003 and starting from 2006 it became an independent event. The exhibition is really wide and includes pieces of furniture, accessories, shower stalls, toilets, taps and fittings, floors, sauna installations, water massage tubs and moreover. The approach is certainly modern and it sponsors the new trend of matching wellness and aesthetic choices. The exhibition area is about 19 thousands square meters, involving more less 200 exhibitors. Beyond Italian producers, we can find Chinese, Middle-East, American and English ones. Event is addressed mainly to operators of this sector. All curious people, however, can exploit opening days for them, always highlighted in the program. Cersaie is the most important event for bathroom décor and design, especially for ceramic floor and upholstery. The exhibition takes place yearly in the fair area of Bologna, usually during September. The area is 156 thousand square meters large and it involves about 872 exhibitors every year coming from the whole world beyond Italy, of course. 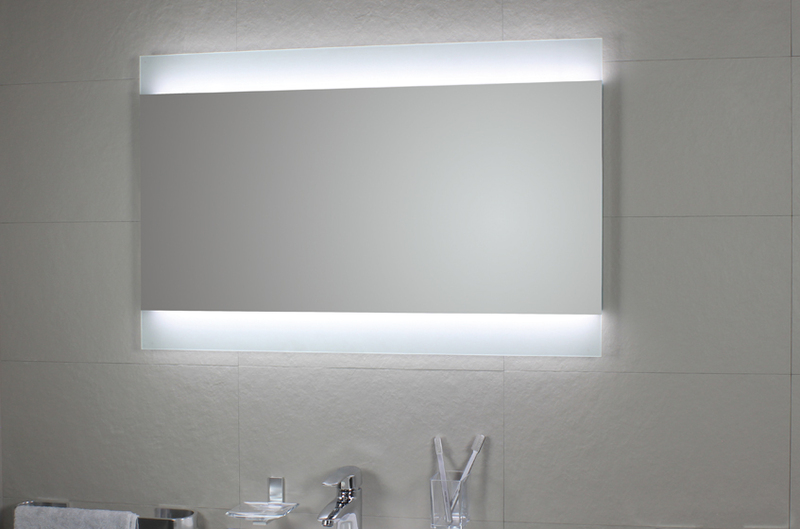 Operators propose bathroom pieces of furniture, mirrors, shower curtains, design radiators, taps and fittings, toilets, floor materials and so on. For all operators, companies and building enterprises it is something that can’t be missed. One of the European meetings to mark in plannings is ISH of Frankfurt. It is enough to look at the large area to understand the importance of this fair. Exhibitors area is 260 thousands square meters and guests every year a very impressive number of operators: 2.400 coming from all over the world. Present product groups are related not only to bathroom, since they also include renewable energies, air conditioning, and building techniques. The event is usually held during March and it is possible to join it as operator with a large advance. Tickets are available already 3 months before opening. As much interesting is also the biennial event which takes place in Parisian area, called IdèoBain, and that of Valencia: the Cevisama. This last is a sort of Spanish version of the Cersaie of Bologna. It is a biennial event that grew up more and more in these years and which coincides with two other events: the Fiera Habitat Valencia, about furniture and lightings, and FImma-Maderalia, about furniture and carpentry. This way it is possible to have a very complete idea of international news about bathroom area. Cevisama guests about 145 countries, counting on 700 exhibiting companies. It is one of the most important European fairs which, not casually, keeps on being a notable meeting from 30 years. If it’s possible to plan a worldwide trip, there are many events: in Las Vegas, for instance, in February we can find the KBIS Kitchen & Bath Industry Show. The event is certainly the biggest of USA, with a long tradition. It is held from 50 years, with about 500/600 exhibitors. In Shangai, instead, there is the well-known Kitchen & Bath. The Chinese fair takes place during May and it is the most important meeting of this sector of East. The bathroom is the protagonist of many pavilions: 9 for toilets and furniture; 5 for the latest news and 3 for kitchen. 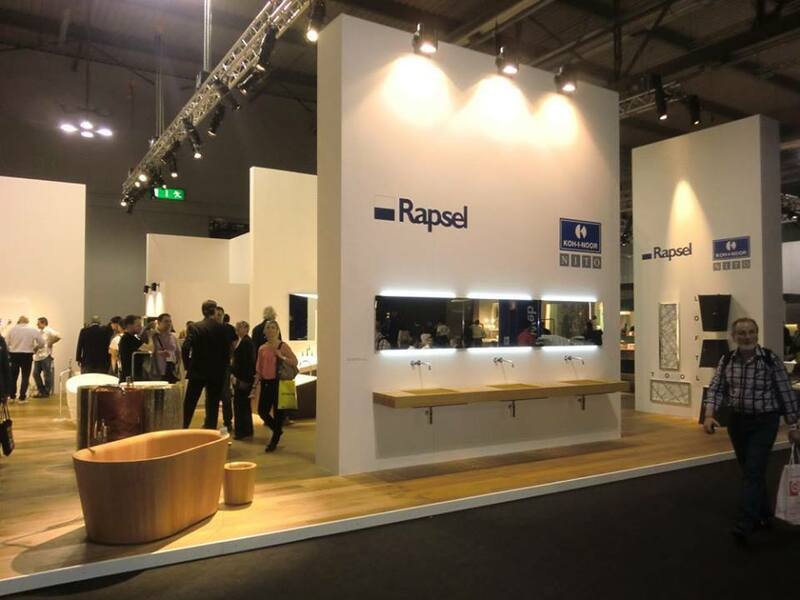 Kitchen & Bath has been held in the New International Expo Center of Shangai, offering so many surprises to European and italian visitors, both for aesthetic and technologic point of view. Finally, in Dubai there is, during May, the Kitchen and Bathroom Event, an international fair about furniture and design. Presence of Italian producers is impressive and Made in Italy seems to be particularly appreciated.